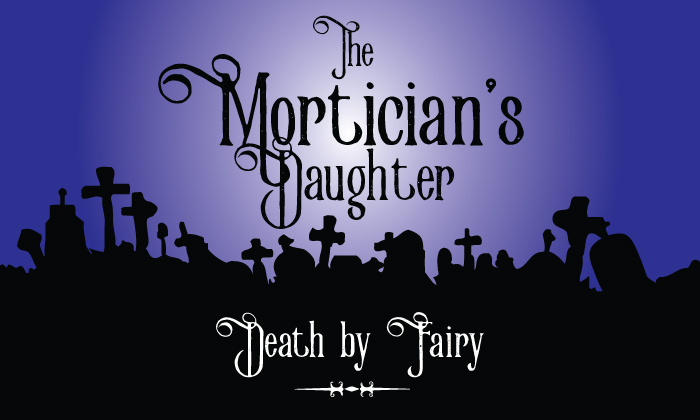 Those adorable tiny creatures from the British Isles are not to be trifled with and we can tell you why on this new episode of The Mortician’s Daughter. Beyond exploring their place in history, we follow fairies right through to their present day presence. And we recount the tragic end of Bridget Boland Cleary, the fairy changeling bride.